Ömer Çelik told AFP in an interview after meeting senior European Union officials in Brussels that Turkey was protecting “legitimate security interests” in its fight against the Syrian Kurdish People’s Protection Units (YPG). “What we want to hear from our allies and friends is that they should say we are next to Turkey, we are sided with Turkey when it comes to fighting against terrorism and when it comes to (what is) actually happening in Afrin,” Çelik told AFP. “We had clearly told our friends and allies they should not support YPG, and we suggested then that we should do this operation together but they did not do so,” Çelik said. 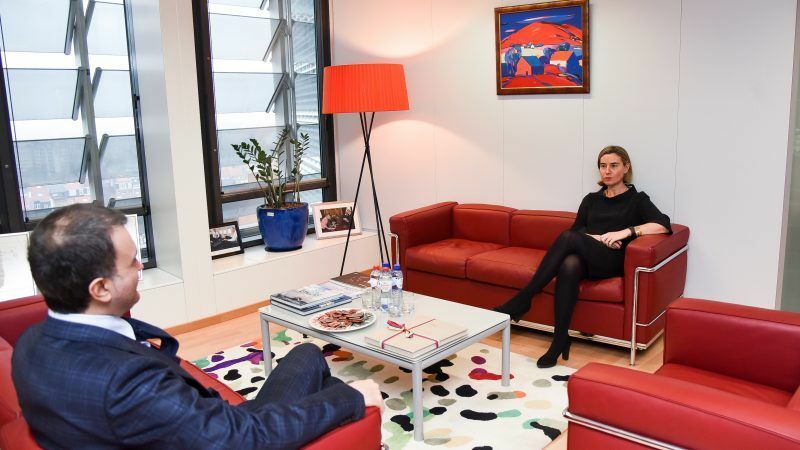 Çelik was meeting EU diplomatic chief Federica Mogherini, who said on Monday that she was “extremely worried” by the Turkish campaign against the YPG. He also met European Commission vice president Frans Timmermans. 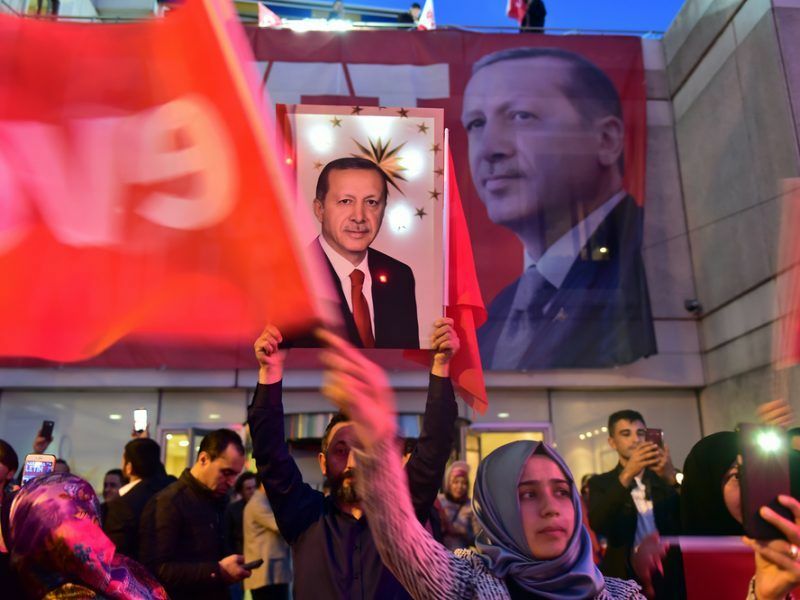 The issue has further strained EU-Turkey relations already soured by the stalling of Turkey’s over half-century ambition to join the EU following the crackdown that followed the 2016 coup bid aimed at ousting President Recep Tayyip Erdoğan. Çelik also dismissed a call by French President Emmanuel Macron for Turkey to renounce its dream of membership and join a looser “partnership” with the EU. Turkey’s accession process is neither formally suspended nor canceled but the European Commission is not working on opening new negotiation chapters, an EU official told EURACTIV.com following Ankara’s fresh all-or-nothing request for full membership. “I have particularly underlined that we are against the recently emerging suggestions of a privileged partnership. It is not acceptable to suggest, recommend a solution other than full membership, like a privileged partnership with Turkey,” he said. “Those who are criticising Turkey concerning human rights and rule of law should do more than criticising Turkey,” he added, saying that the EU should open fresh sections of the accession process dealing with those issues if it wanted to make progress.